Luís Simões has obtained the SQAS certification (Safety & Quality Assessment for Sustainability) in Portugal. The certification assesses compliance with the quality, safety and environmental protection requirements defined by the chemical industry for its logistics service providers. SQAS also provides an evaluation system that gives detailed reports of various actions and indicators. These reports enable chemical companies to evaluate logistics service providers according to its standards and requirements, in areas such as quality, health and safety, the environment and corporate social responsibility. This certification will allow the chemical companies to verify how Luís Simões complies with current legislation. 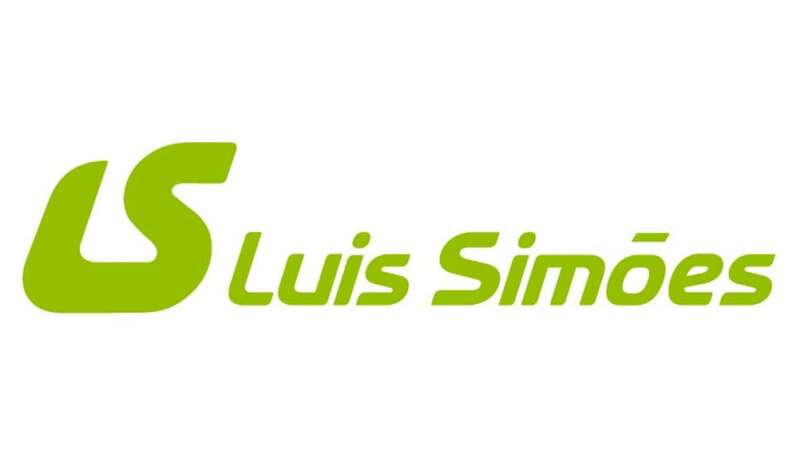 Encouraging the business to evaluate its practices, Luís Simões is looking to use the certification to improve its security, environment and quality management systems, and improve its relations with customers and suppliers.